Business waste is a by-product of all businesses. In many cases, this waste has value. Companies that produce significant amounts of waste for recycling can generate a return from this waste. In order to maximise returns, it is important that companies review the way in which they recycle their business waste, how it is stored and how often it is collected. 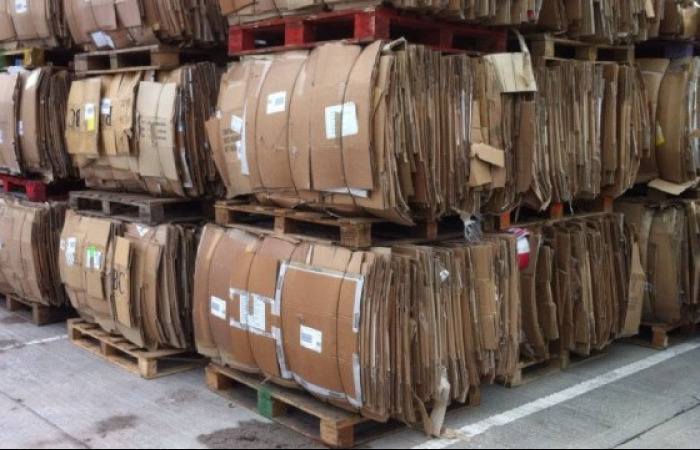 In many cases, a few simple changes can make business recycling a money-making enterprise or they can significantly reduce the costs associated with recycling. 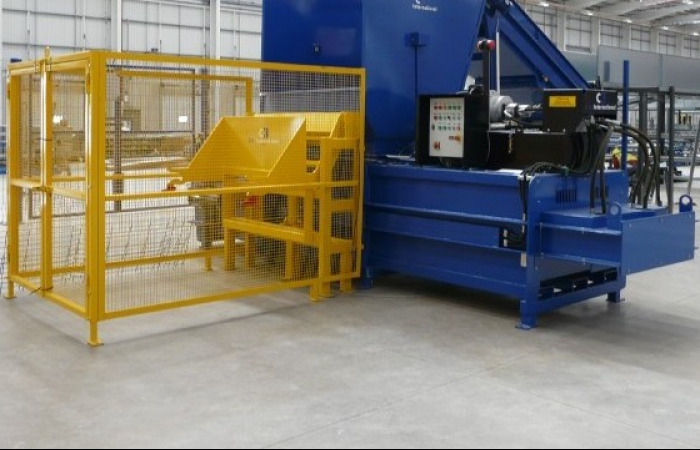 We supply a wide range of recycling machinery for rental or sale. See our machinery. Your business waste can be a valuable commodity. Are you realising this value & helping your bottom line?